Spring came early this year! 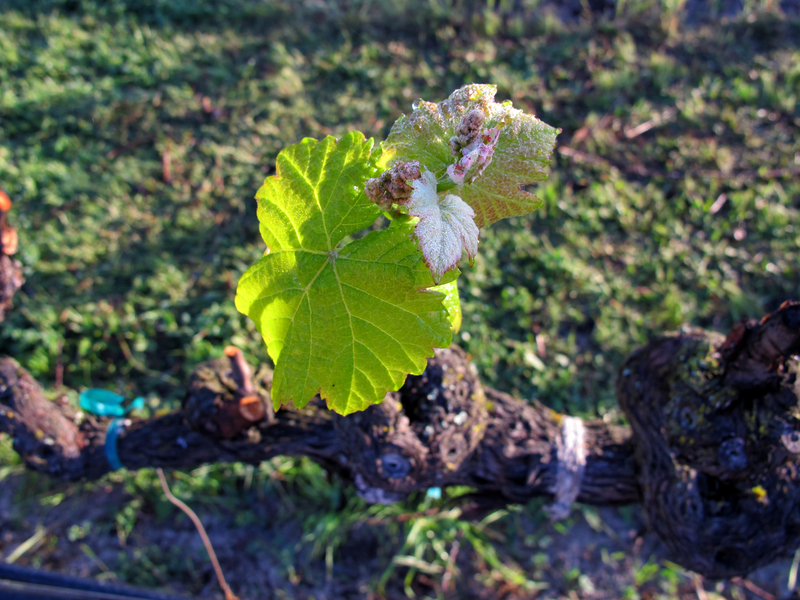 Our Semillon vines in Coombsville are waking from winter dormancy and, as you can see from our photos this sunny morning, budbreak is underway. One of the best things about working in wine country is driving through the valley every day and having the opportunity to watch the vineyards come alive as the growing season progresses. Soon these tiny buds will unfurl into bright green leaves, and then we’ll be looking forward to bloom. 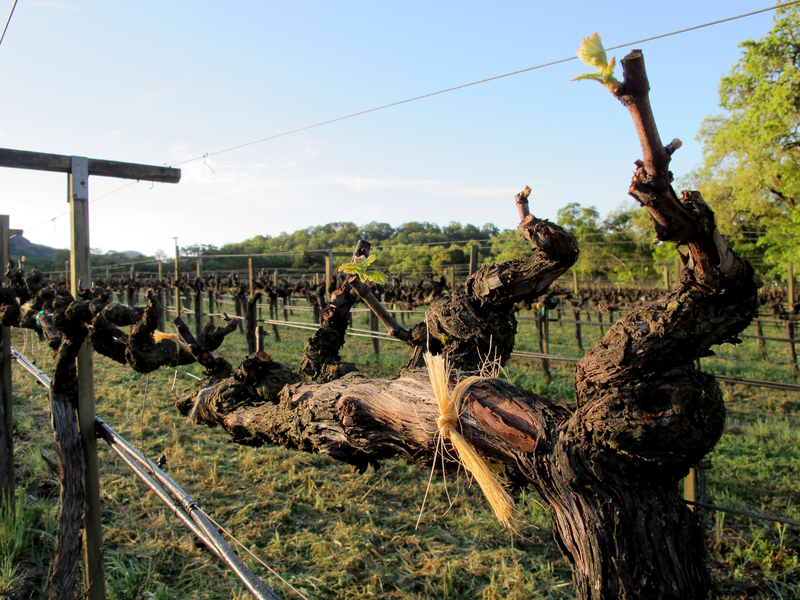 We hope you’re able to visit the Napa Valley soon to experience the growing season. If you want to include Dolce in your wine country itinerary, you can taste our dessert wine and see our cellar in the caves of our sister winery, Far Niente. Book a reservation online or give us a call at (707) 944-2861. Cheers!